Many people don’t have the luxury of a Christmas dinner, something many of us would take for granted. That’s the story behind our Twelve Weeks of Christmas campaign. 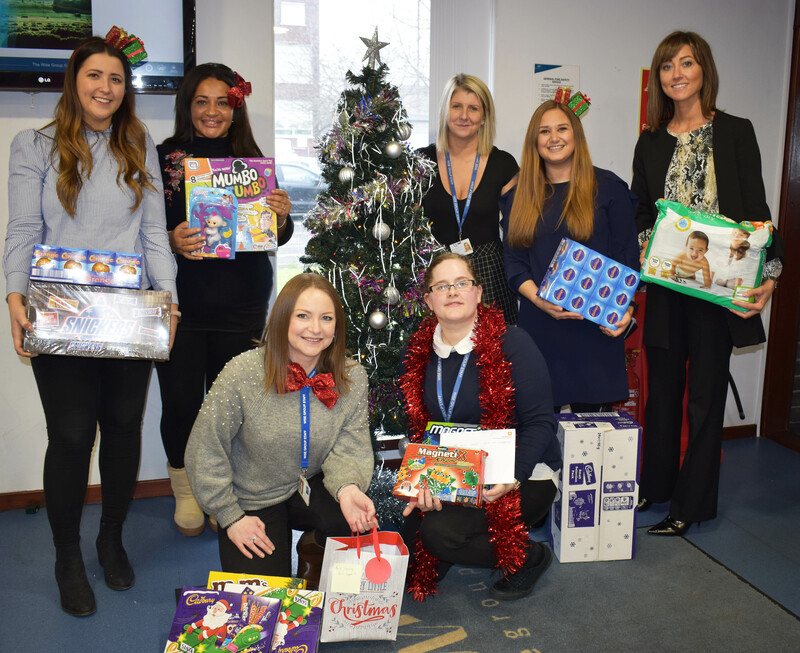 Each week in the run up to Christmas, we’ve been collecting specific items across our offices in Scotland and North East England to put together hampers. Our staff are nominating people who could do with a helping hand this year – mentees, people who our energy services have helped, friends, neighbours, family members. We’re also running a gift drive. 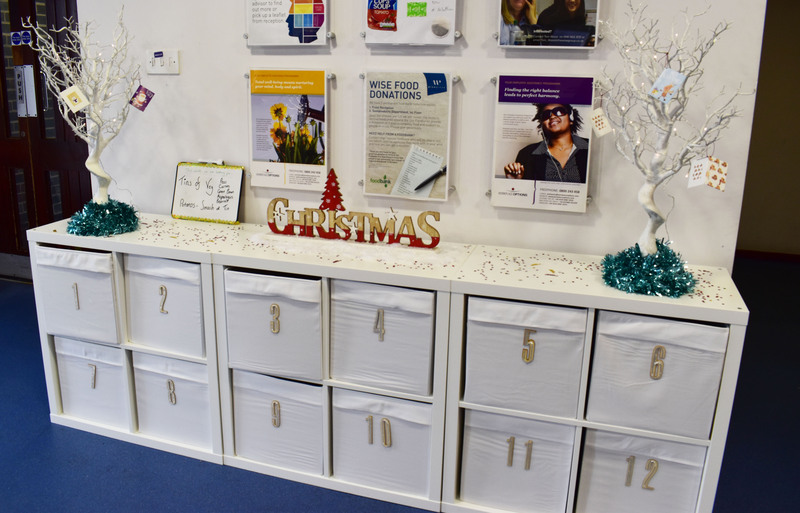 Staff can nominate individuals or families who may not receive any gifts this year – from families who are living in temporary accommodation, to people our community justice team have supported as they leave prison. A gift tag is placed on the tree detailing who the person or family is, what age they are and what they like, their hobbies and interests. These gift tags then form a profile of the person we’re helping, which can be used to buy them a gift. 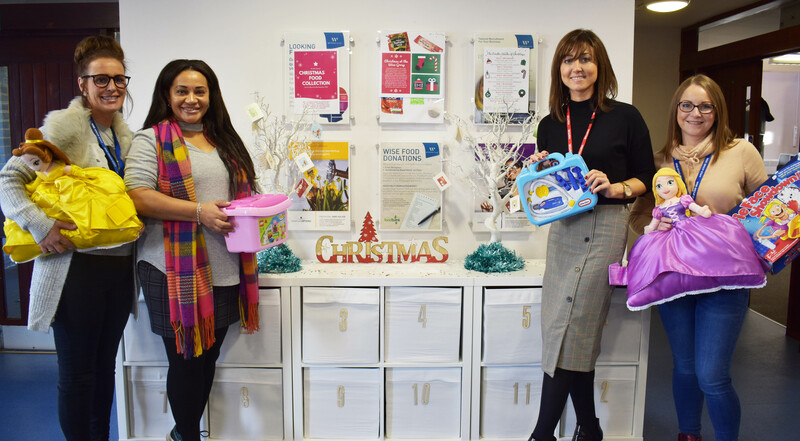 We’re delighted to have the support of businesses like Chrystal & Hill (who are donating £5 for every £100 spent through their business to our Christmas collection), Badenoch and Clark and MCR Pathways. This means we’ll be able to spread even more Christmas joy thanks to their support. We’d love to have your support with our collection – whether that’s through donating food, toys or even just spreading the word. If you’d like to help, please contact Emma Howe at Emma_Howe@thewisegroup.co.uk for more information if you’d be interested in helping as an individual or an organisation.